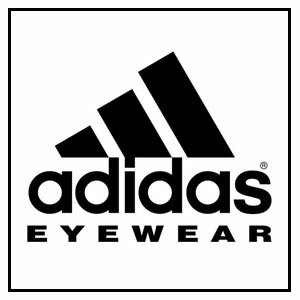 At Extreme eyewear we supply prescription Ski goggles with your full glasses prescription, choose from any of our top brands including Oakley, Bolle, Zeal and Adidas. Prescription ski Goggles work by having an insert fitted inside the prescription goggle. The prescription insert is fitted with your full glasses prescription. This then clips inside the goggle, leaving no contact with your face. If you already have a ski goggle there is a good chance our prescription goggle inserts will fit. Our prescription ski goggles have been specifically chosen for their ability to hold the prescription insert securely so constant vision is maintained. 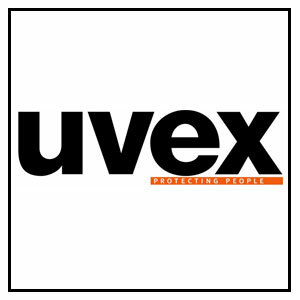 Our dispensing option has hand picked goggles which will hide the prescription insert behind a cosmetic mirror coating. From a viewers perceptive they won’t even now they are prescription goggles. 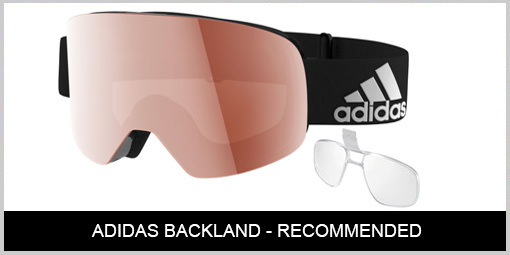 They will literally just think you have on the latest Oakley, Adidas, Uvex, Bolle or Zeal ski goggle. The inserts are often curved to match the shape of the prescription ski goggles so we make sure all our lenses are re-calibrated. This means your glasses prescription is corrected taking into account the curve and allows the wearer to get perfect vision. Is Fogging up an issue with prescription inserts in Ski Goggles? The simple answer to this is like all eyewear sometimes the prescription lenses in the inserts can fog up. But this is normally down to the Ski goggle chose or the way the insert clips into the goggle. We have been doing prescription ski goggles for many years now and have managed to over time work out what makes the perfect anti-fog setup. Its not in our interest to have customers purchasing prescription goggles that fog up so we have simply only listed goggles that we know work well and allow decent airflow onto the inserts to minimise fogging up. To completely eliminate fogging up we also supply at no charge fog buster wipes with any order for prescription ski goggles. If you already have your goggle and you are purchasing the prescription insert only you will also receive the fog buster wipes. The fog buster wipes are amazing. 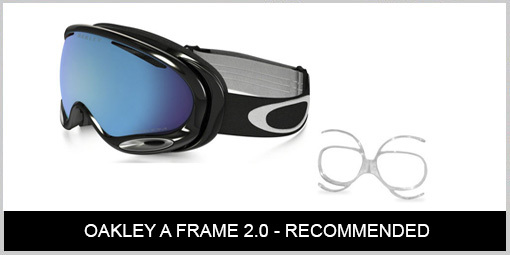 Why Choose Prescription Ski Goggles? There are three main choices for glasses wearers, wear your glasses under a set of goggles, wear contacts or wear a pair of prescription ski goggles. Wearing glasses underneath your goggles will work but often it don’t feel comfortable. With the goggles foam and strap making the glasses sides and bridge dig into your nose and face. 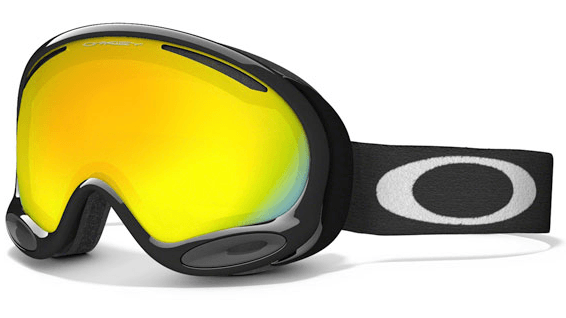 We believe OTG goggles do have a place in skiing. 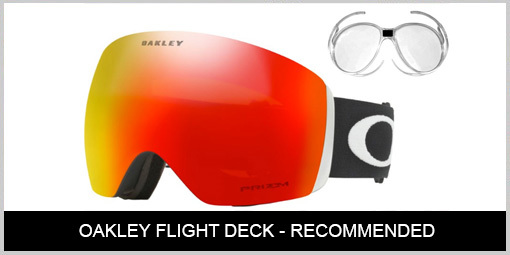 But we would recommend these for skiers who want to wear their goggles when its snowing and very overcast. With all other conditions prescription sunglasses would be worn. Contact lenses can work work well. But they do have a tendency to dry up and become uncomfortable in the high altitude. Wearing a set of prescription ski goggles can eliminate all these problems. With the insert clipping into the inside of the ski goggle the fit is unaffected. 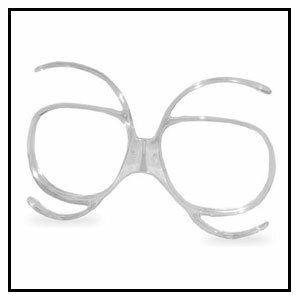 The wearer will have a wide field of view with out any extra pressure on their nose or face. Plus the inserts can be easily inserted and removed for cleaning. 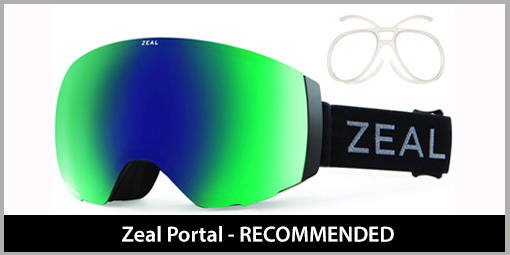 The goggles we have listed have their prescription insert sitting directly under the goggles air vents, minimising fogging up and giving a great skiing experience. 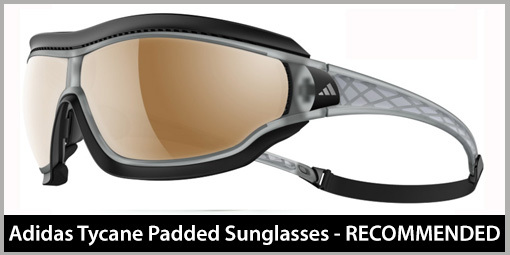 Our universal prescription ski goggle inserts will fit any ski goggle. The unique sprung catches simply allow the inserts to fit itself to any goggle. All you need to do is gently push the insert inside the back of your ski goggle and the sprung legs will automatically spring to the correct position. Enter your prescription on the same page as your chosen prescription ski goggle and add to the basket. 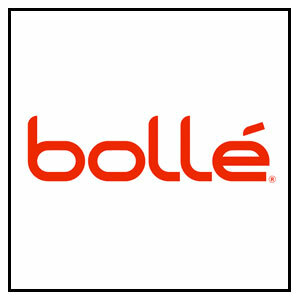 Delivery is 1-2 weeks with free delivery. 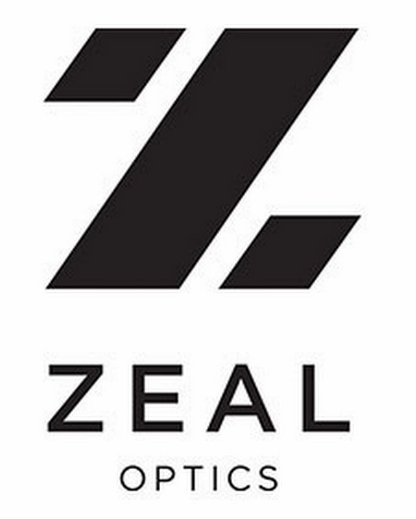 On the back of the prescription goggles the material that touches your face is an ultra soft layer of polar fleece this includes two layers of foam ensuring a firm whilst extremely comfortable fit. The silicone straps stop your prescription ski goggles slipping of your ski helmet. 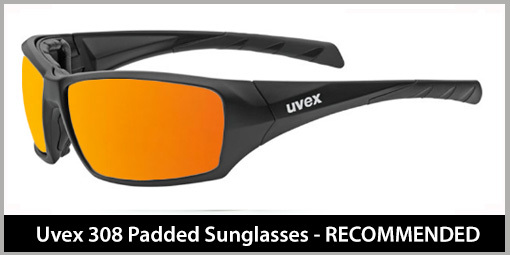 Extreme Eyewear are proud to supply new models with helmet levers. These clever attachments on ski goggles elevates the strap around your helmet to ensure your prescription ski goggle remains comfy. 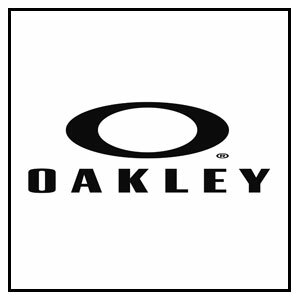 Just a cool Oakley prescription Ski goggle Video, Hope you enjoy and even more so on your next trip when you can see the slopes super clear with prescription ski goggles.